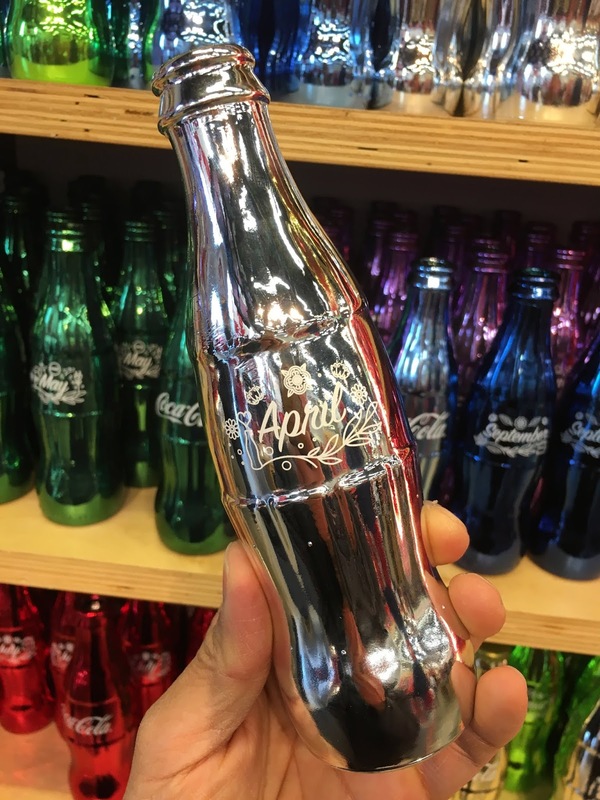 This is April Diamond - one of the 12 birthstone bottles available at the Coca-Cola Store. 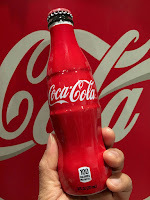 The color of the unfilled bottle matches the color of the birthstone of the same month. 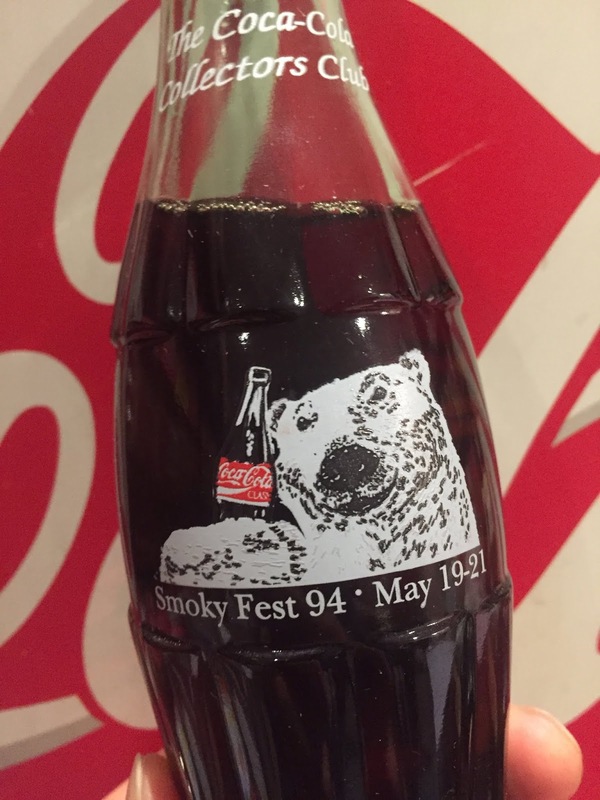 Smoky Mountain Chapter of the Coca-Cola Collectors Club holds its annual Smoky Fest in Tennessee. In 1994, Smokyfest was held May 19-21 at the Days Inn Glenstone in Gatlinburg, Tennessee. The convention bottle featured the animated polar bear holding a Coke bottle. The animated polar bear debut happened just the Christmas before. 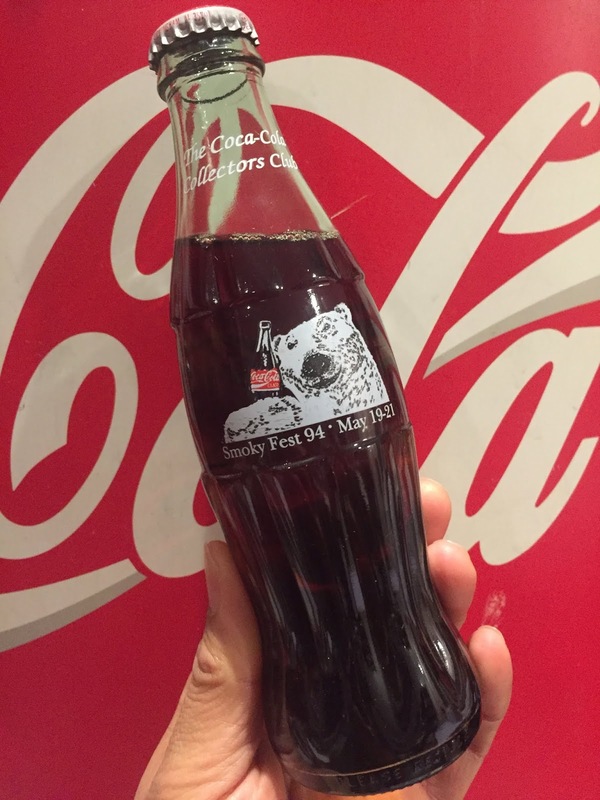 This would be the first Coca-Cola bottle released with the polar bear. 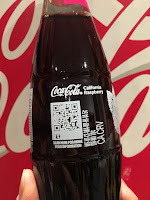 The 8oz Coca-Cola Classic painted label glass bottle had no UPC or GAN. 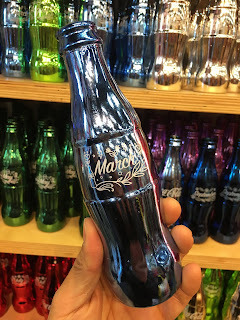 The neck of the bottle has The Coca-Cola Collectors Club in white lettering. 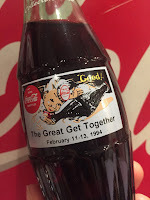 The Great Get Together convention is the largest annual Coca-Cola collectors event on the west coast. 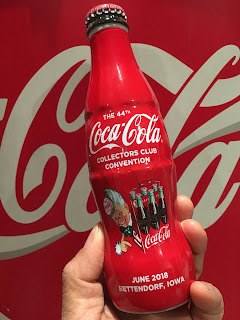 The convention is organized by several of the local chapters of The Coca-Cola Collectors Club and it is held during the month of February. 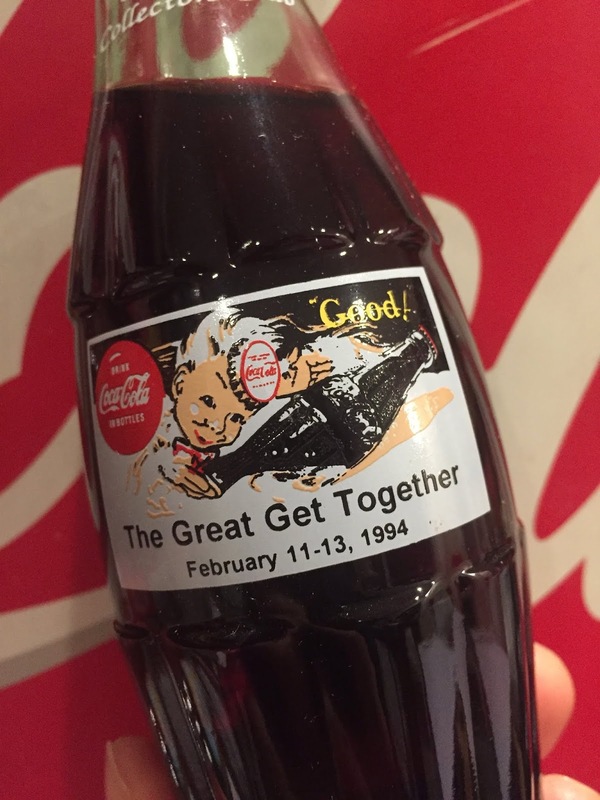 In 1994, the Great Get Together was held at the Buena Park Inn in Buena Park, California over the weekend of February 11 - 13. 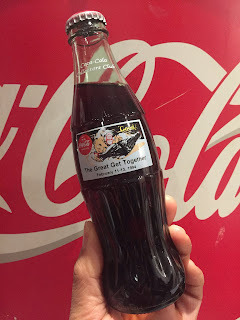 The convention bottle graphic featured the Sprite Boy created by Haddon Sundblom. 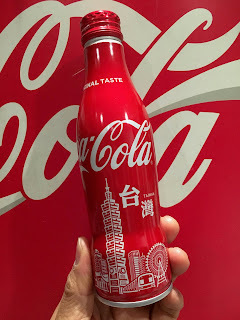 The same design with Sprite Boy, Coca-Cola bottle and disc plus the caption "Good!" appeared in a 1953 blotter. 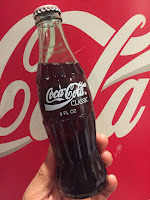 The neck of the bottles has The Coca-Cola Collectors Club in white lettering. This is a 8oz painted label Coca-Cola Classic glass bottle. No UPC or GAN on this bottle. 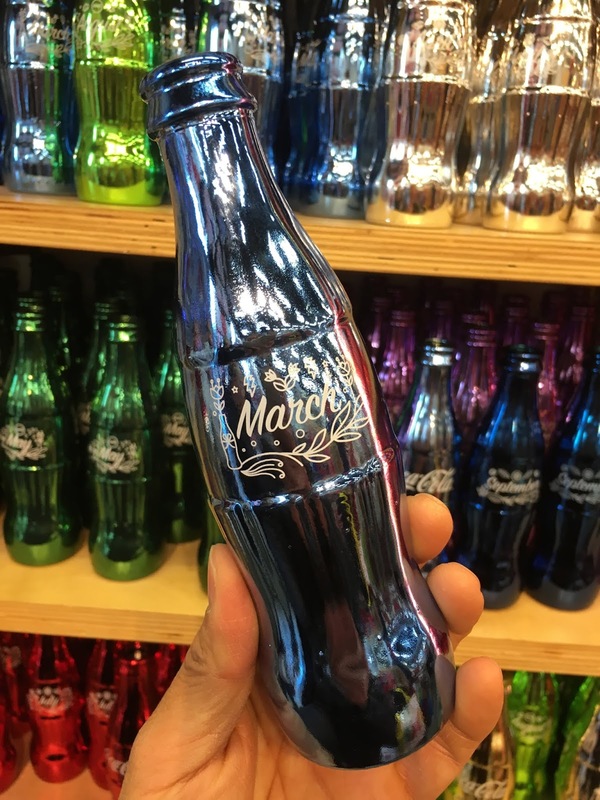 This is March Aquamarine - one of the 12 birthstone bottles available at the Coca-Cola Store. The color of the unfilled bottle matches the color of the birthstone of the same month. In January 2018, Coca-Cola Japan introduced a peach flavor Coca-Cola available in 500ml and 280ml vending-machine only PET bottles. Two months later in March, Coca-Cola US released Georgia Peach and the new flavor was sold in 12oz glass bottles and available in a 4-pack cardboard carrier. UPC 0-49000-07410-9. GAN 2017-01169. 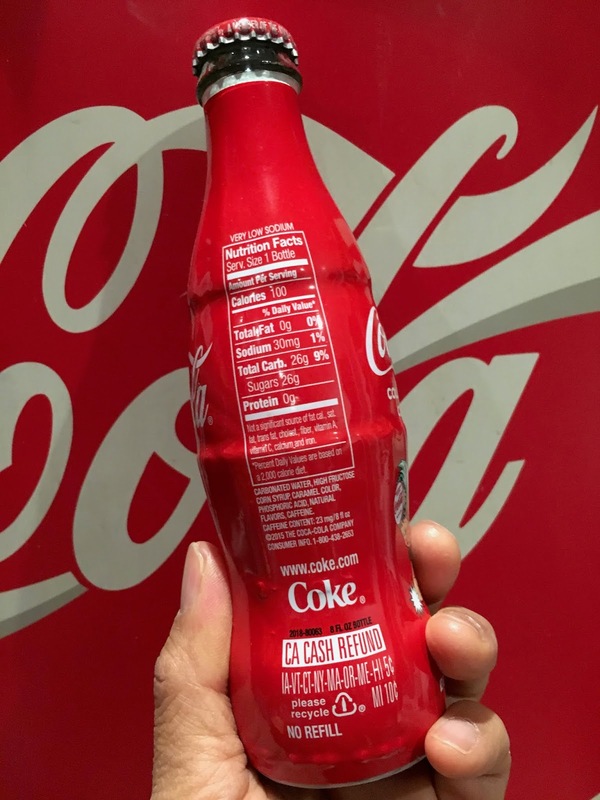 In the UK, Coca-Cola also released Coca-Cola Zero Sugar Peach in 330ml aluminum cans, 500ml and 1.25l PET bottles and multipacks in March 2018. 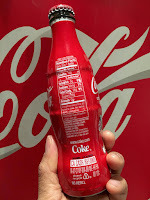 In March 2018, Coca-Cola released two new flavors in the US. One of them was California Raspberry and it was sold in 12oz glass bottles and available in a 4-pack cardboard carrier. UPC 0-49000-074212-3. GAN 2017-01168. 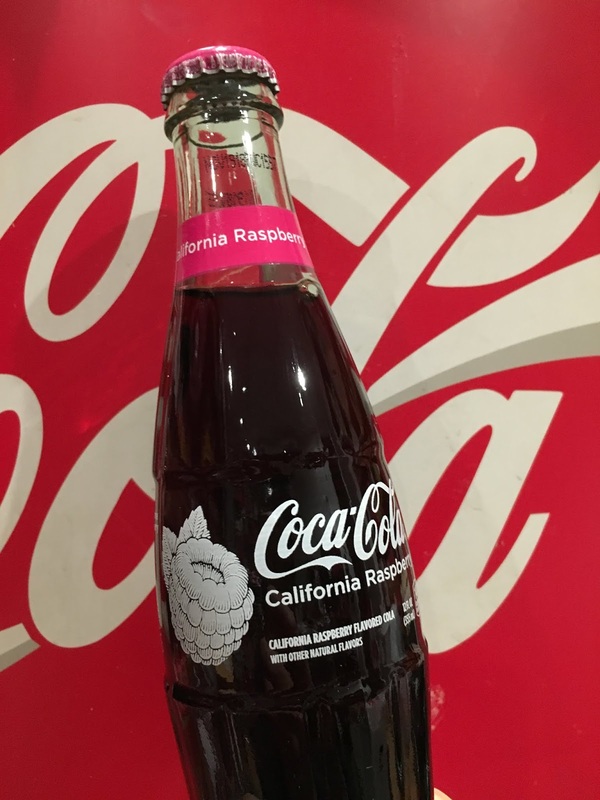 In June 2006, New Zealand had test marketed a raspberry flavor Coca-Cola for a limited time. 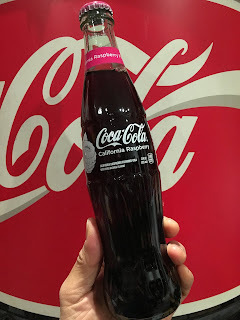 No other markets had released a raspberry flavor Coca-Cola product in glass bottles until 2018. One year after the debut, California Raspberry Coca-Cola is still available on store shelves including The Coca-Cola Store in Las Vegas, Atlanta and Orlando. 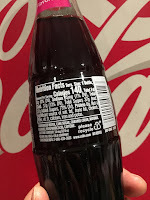 In the UK, Coca-Cola Zero Sugar also has a raspberry flavor in addition to cherry, vanilla, peach and cinnamon, however, none of these flavors appear to be available in glass bottles. The Coca-Cola Collectors Club held its 44th annual convention at the Isle Casino Hotel in Bettendorf, Iowa from June 26-30, 2018. 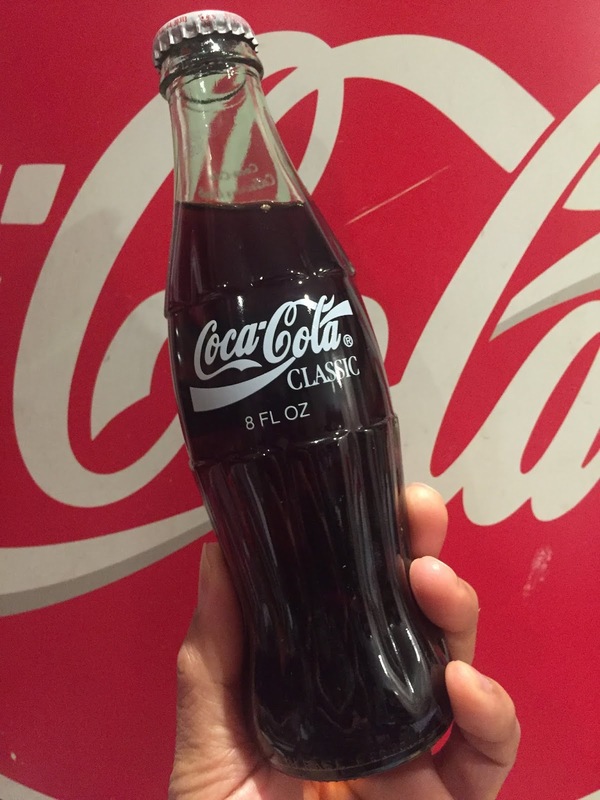 The convention bottle was a wrapped 8oz glass bottle featuring Sprite Boy with a 6-pack of coke bottles. The Sprite Boy graphic was based on an ad created in the early 1950s. No UPC. GAN 2018-80063. Coca-Cola Bottle World. Watermark theme. Powered by Blogger.